a tribute for a cure! 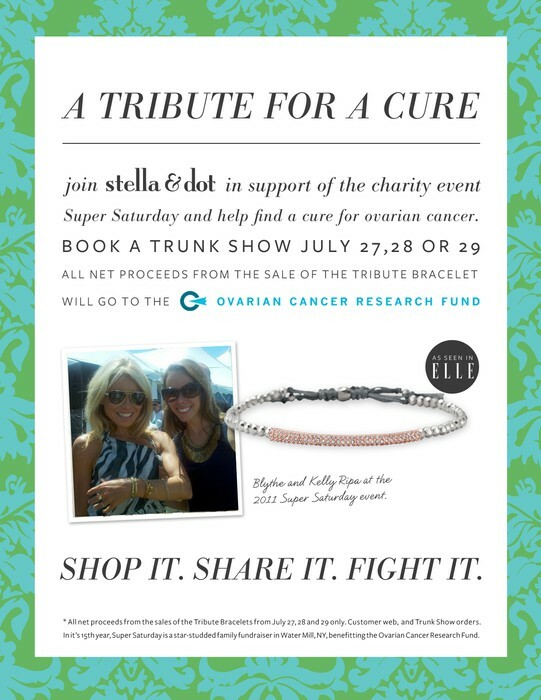 Join me along with Stella & Dot in support of the charity event Super Saturday and help to find a cure for ovarian cancer. ALL NET PROCEEDS FROM THE SALES OF OUR BEST SELLING TRIBUTE BRACELET WILL GO TO THE OVARIAN CANCER RESEARCH FUND- JULY 27-29TH. Anyone who purchases a retail minimum of $40 will be entered to win the free jewelry credits AND for each TRIBUTE bracelet you purchase during this sale, your name will be entered TWICE!! 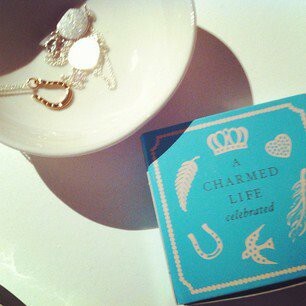 10% of sales will also be donated to Ovarian Cancer Research. 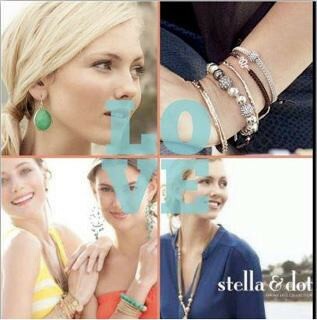 To shop this sale and support Ovarian Cancer Research visit: http://www.stelladot.com/ts/9s9i5. These bracelets make wonderful gifts for those special people in our lives- and will be delivered in beautiful gift-ready packaging. 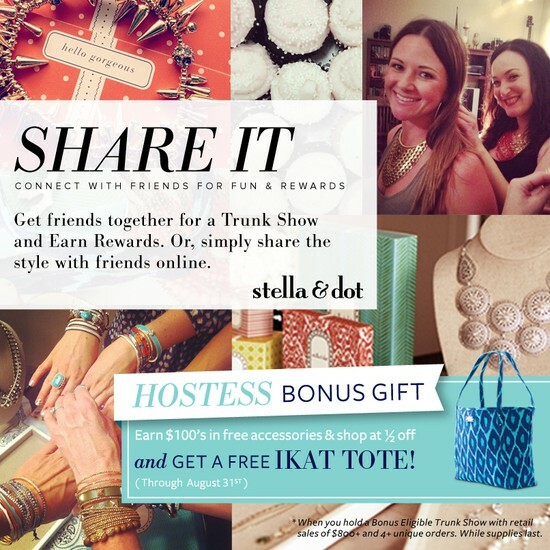 By shopping through the mystery hostess trunk show you will receive the flat ship rate of $5.95! 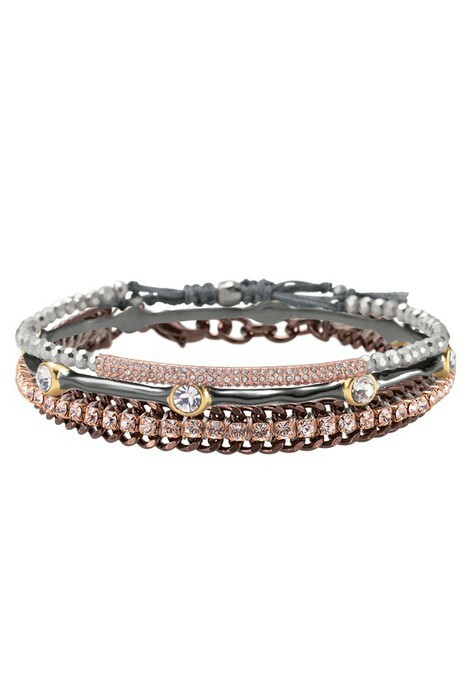 These bracelets are top sellers at all of my trunk shows!